Coinciding with the 400th anniversary of their deaths, 2016 is the Year of Cervantes and Shakespeare, the main literary figures in Spanish and English, and ACEIA would like to bring together both authors as well as their respective languages. As a sponsor of the event organized by ACEIA, Pearson will give away a total of 50 graded readers of two titles from our Pearson English Readers (available here): Marcel and the Shakespeare Letters and Stories from Shakespeare during the literary flashmob activity. For this reason the activities on the European Day of Languages will revolve around these two distinguished literary figures and all the workshops and activities will deal with a variety of areas of related cultural interest. 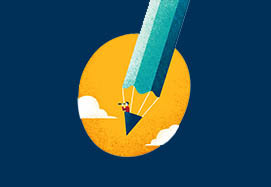 There will be spaces for recitals and readings, Shakespearian micro theatre, and educational activities and workshops around the history, music, painting and costumes of the times, the main goal being to immerse those attending in the society and context of Shakespeare’s work and note similarities and overlap with that of Cervantes. These activities will be accompanied by a series of online activities through our social networks and with the support of all our members and associates. At the same time, we will organise an activity for students in all ACEIA centres around this theme. 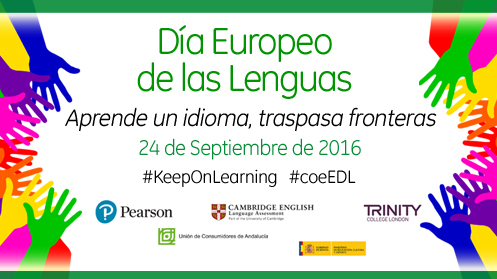 You can also follow the event on social media through the #coeEDL and #KeepOnLearning hashtags which will direct the conversations to Twitter or Facebook. We’d love to celebrate the European Day of Languages with you ​​as we enjoy the many wonders Seville has to offer. We’ll be waiting for you! We have a simple mission: to help people make more of their lives through learning. Convinced that linguistic diversity is a tool for achieving greater intercultural understanding and a key element in the rich cultural heritage of our continent, we also promote plurilingualism. And as the world’s largest education company, with over 35,000 employees in more than 70 countries, we help people of all ages to make measurable progress in their lives. 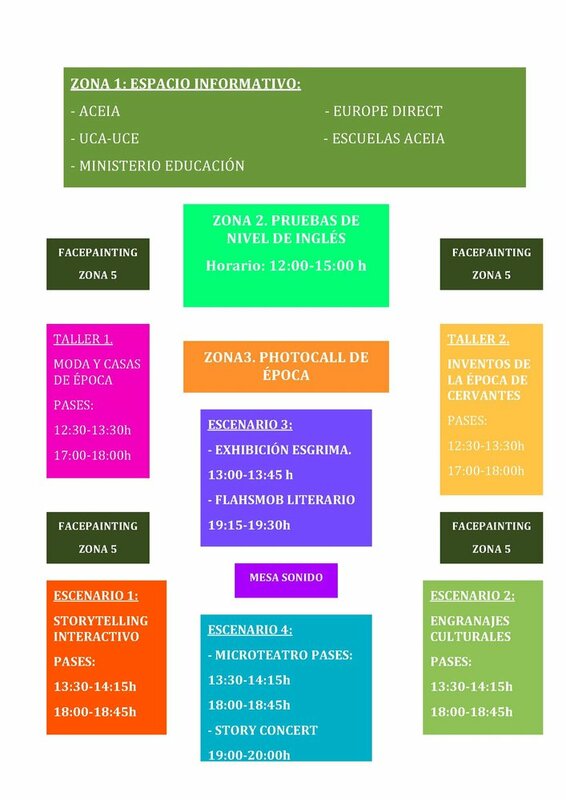 The following free workshops and activities will be held throughout the day between 12:00 and 20:00 in Alameda de Hércules s/n, 41002, Seville, Spain. 12:00: START OF THE DAY. Welcome, By Antonio Raposo Hidalgo. Sonnet Reading. ➢ Europe Direct information Stand. ➢ Ministry of Education Information Stand. ➢ ACEIA Schools in Seville Stand. 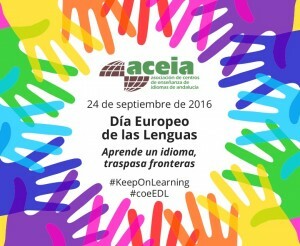 This entry was posted in Culture, English language, Pearson, Places we have been and tagged ACEIA, European Day of Languages, Pearson by Manuel Caro. Bookmark the permalink.